Co-op Money NZ, the industry body for credit unions and mutual building societies in New Zealand, has won its legal fight to continue providing wholesale banking. The organisation has successfully appealed against the decision of the Registrar of Friendly Societies and Credit Unions. By way of recap, earlier this year, a former Co-op member, Westforce Credit Union, expressed its worries that the Co-op was offering services to non-members, which Westforce claimed went against the law and created a financial risk for members. However, the Co-op now says the result of the High Court’s decision means it can continue to serve member credit unions, associates and third parties throughout the nation. Henry Lynch, CEO of Co-op Money NZ, says it’s been operating within its rules and “within the parameters” of the Friendly Societies and Credit Unions Act 1982 – and the decision is a “major affirmation of the services that the organisation delivers”. The Co-op is also seeking amendments to modernise the Act. As reported back in June, it said it fully backed the new credit union law. Calls it endorsement for future of New Zealand's credit union sector. 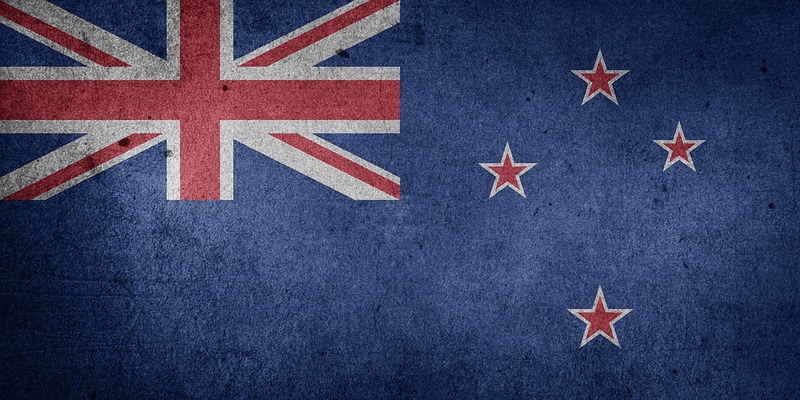 Another member of Co-op Money NZ, the industry body for New Zealand’s credit unions and mutual building societies, is due to go live with a new core banking platform, Oracle FSS’s Flexcube. Project part of broader core banking replacement programme.